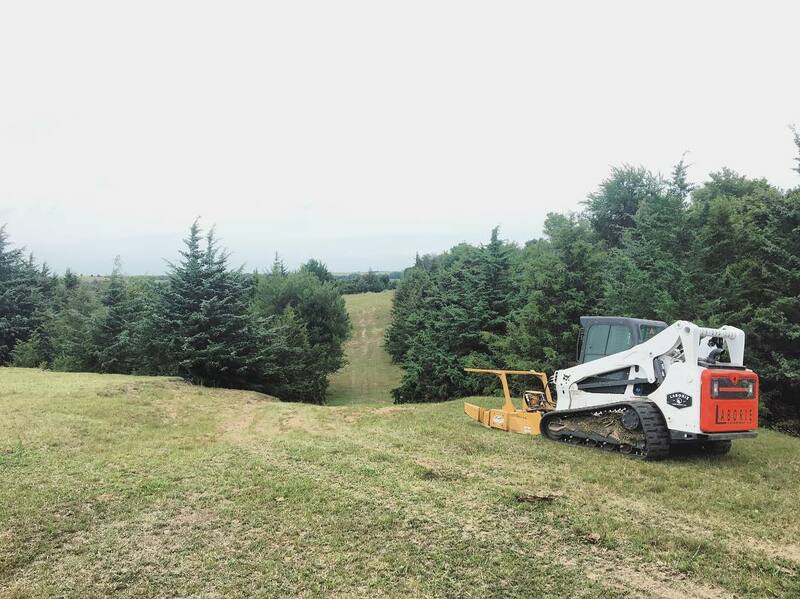 Controlling the growth of the Cedar population, dubbed the green glacier, is quickly becoming an issue for Great Plains ranches, farms, and grassland ecosystems. The Eastern Red-Cedar invasion poses a major threat to livestock producers and landowners across the central US, ranging from North Dakota to Texas. 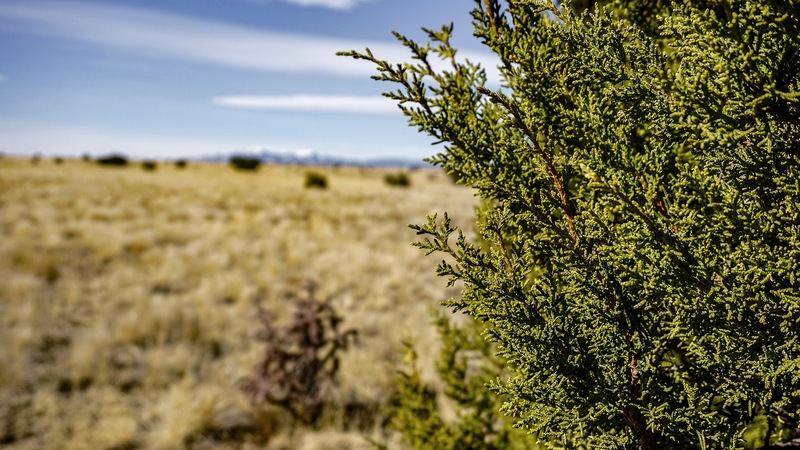 To understand the consequences of preventing the cedar invasion, look at Texas, Oklahoma, and Kansas where livestock production and profitability has declined 75% in rangelands invaded by Eastern Red-Cedar.